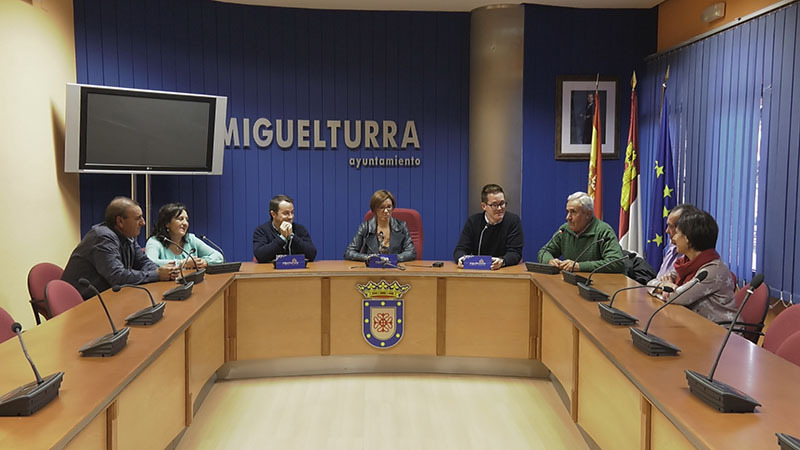 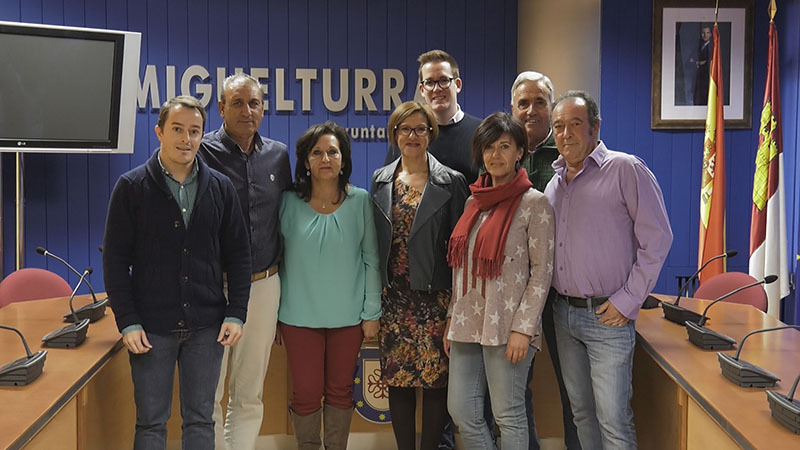 At 11:30 h. On the morning of Wednesday, October 31, in the plenary hall of the City Council, the masks of the Carnival of Miguelturra 2019, Antonio Rodrigo Donate and Mª Paz del Hierro Cabrera were announced, this year with an added responsibility, will be the first Major Masks as Carnival of National Tourist Interest. 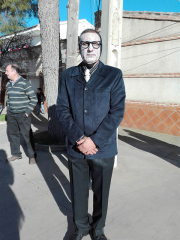 The ceremony was attended by the Mayor of the town Victoria Sobrino, the councilman of Celebrations Diego Rodriguez, the King of Carnival Serafin Delgado, the President of the Carnival Association Miguelturra Raul Dominguez and the Masks of 2018, Orestes and Maria del Carmen, showing their satisfaction and recognizing the great commitment they have acquired for being the first Major Masks at the premiere of our Carnival as National Tourist Interest Festivals. 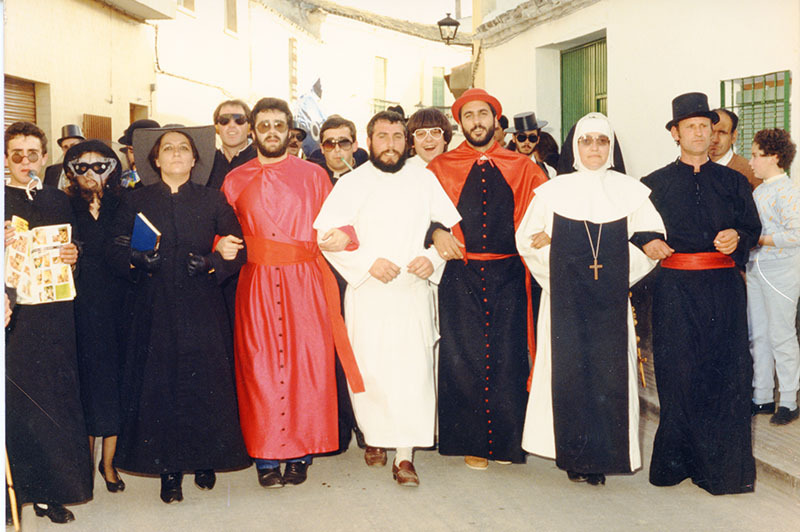 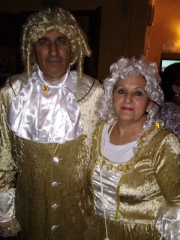 Antonio Rodrigo Donate and Mª Paz del Hierro Cabrera, are married and both are 58 years old, have a daughter, Beatriz and two sons, Oscar and Antonio. 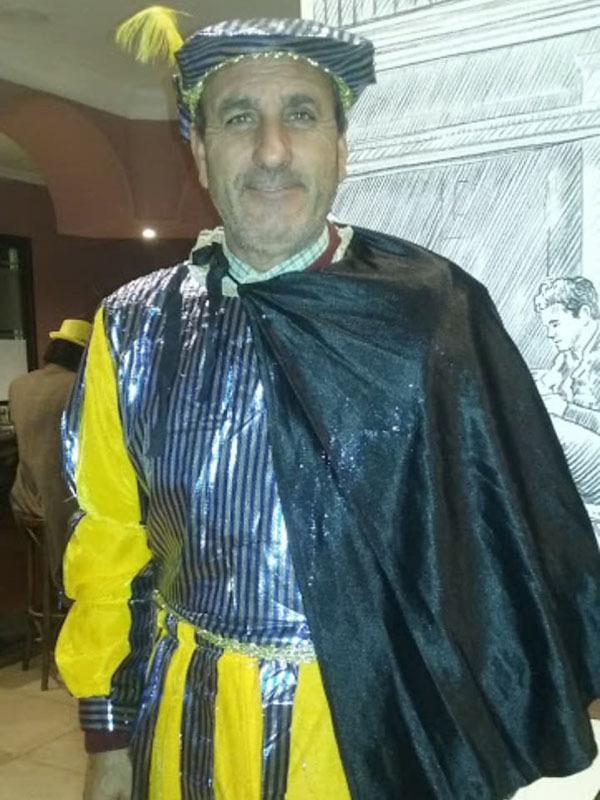 Antonio is a native of Miguelturra and a builder in his professional life, currently he is the President of the Association of the Barrio de Oriente and his biggest hobby is sports. 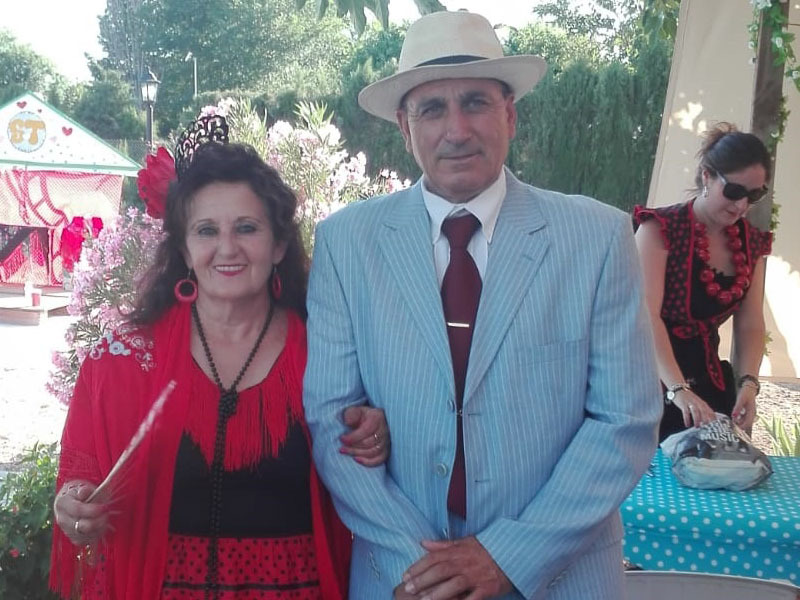 Mª Paz was born in Piedrabuena and professionally works as home help assistant, is a member of the board of directors of the Association of the Barrio de Oriente and among her hobbies is bobbin lace, music and reading. 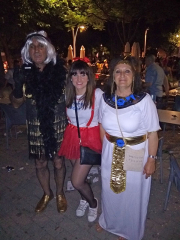 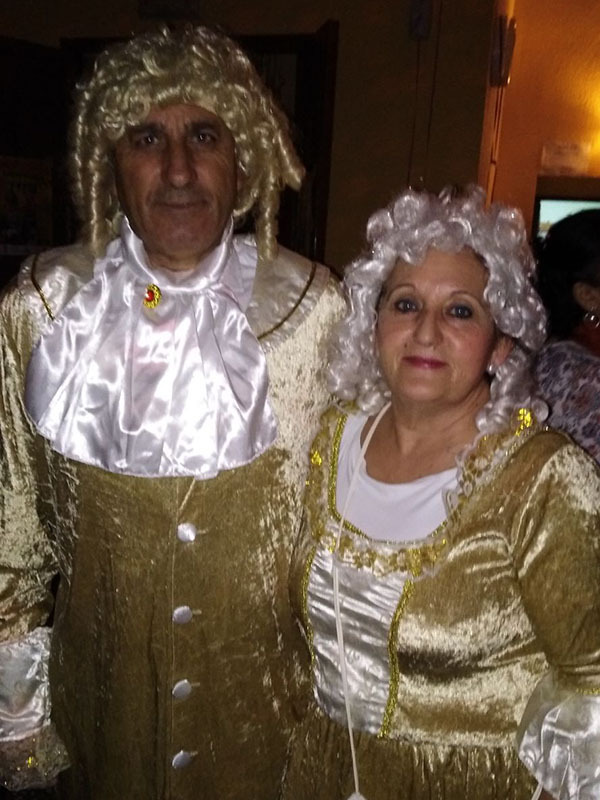 Orestes and Mª del Carmen, have been his mentors and will be his guides throughout Carnival 2019, as is already traditional in our carnival. 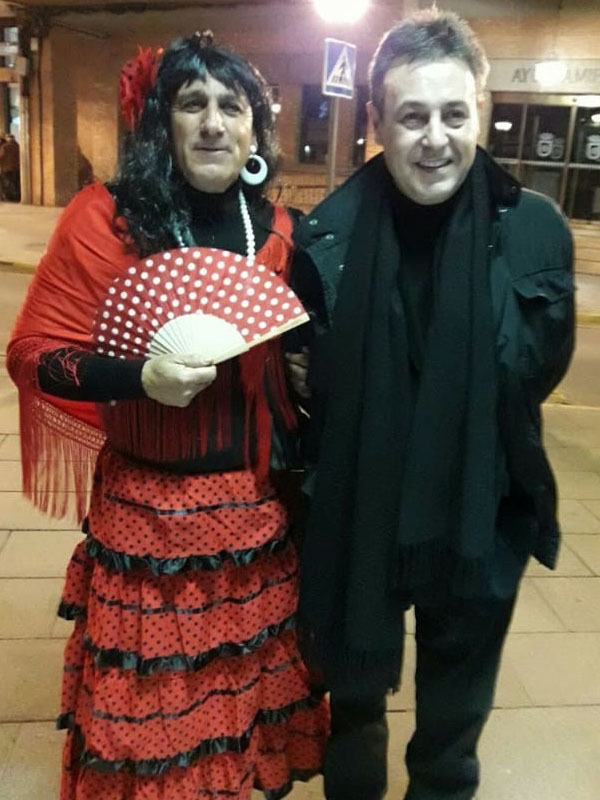 The great support of Antonio in the carnivals, has always been Mª Paz, besides being the one who has prepared and made his costumes. 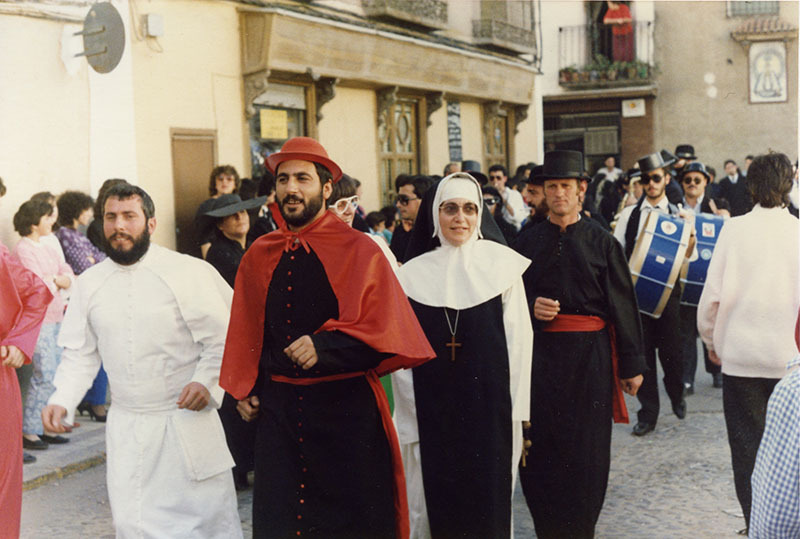 We have seen it disguised in the Cardinal Sardine Burial, accompanying Pope Kulata III, the president of the United States. Ronald Reagan, grandmother, gypsy, Chinese and mischievous boy, distributing milk and sweets disguised as a milkman, or giving the occasional Scare of the Living Dead, but his main costume has always been that of Street Mask. 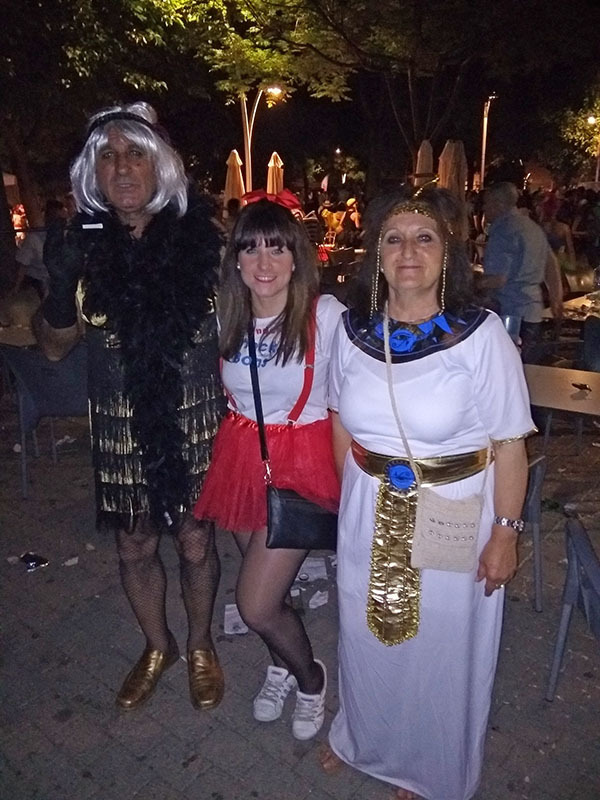 For her part Mª Paz, has not been left behind when dressing up and we have seen her in our streets disguised as Pantoja, witch, cheerleader, clown, vintage or marujona, accompanying her children and daughter in the children’s carnival, the Street Mask, has also been his favorite costume. Congratulations and enjoy like never before the next Carnival 2019, which will have the declaration of Fiesta of National Tourist Interest.